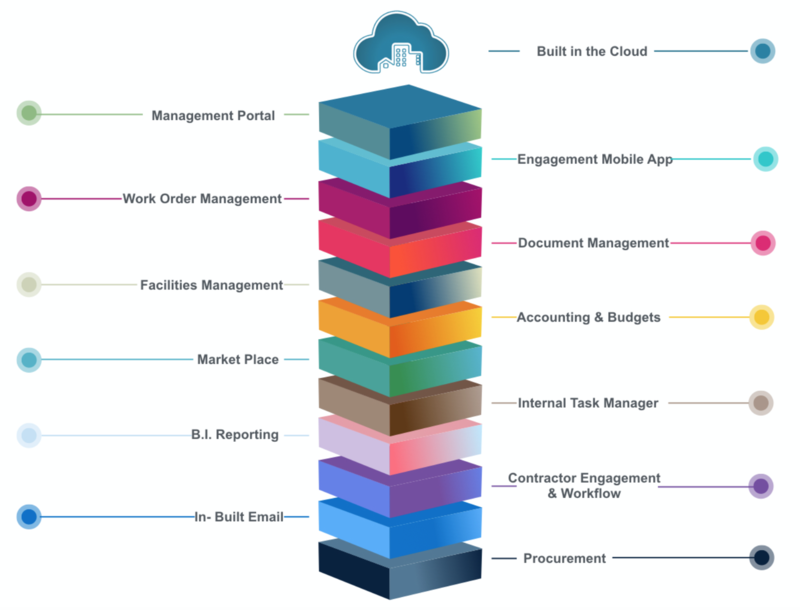 All in one Strata Management Software from Engagement to Action. 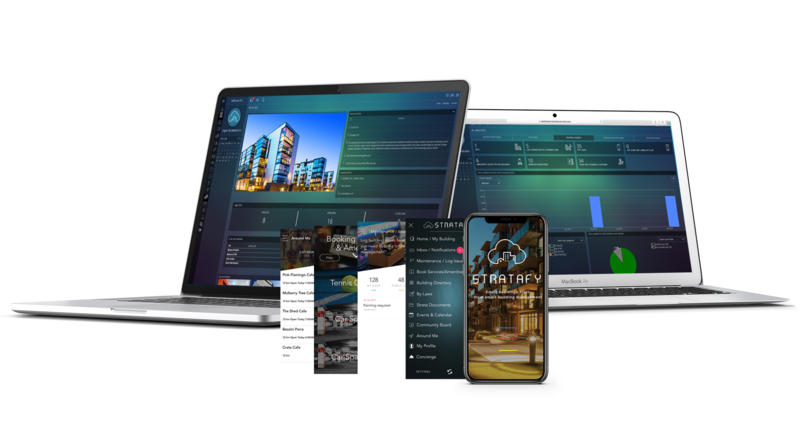 We work with Strata Managers, Property Asset Management, Facilities Management to provide the technology they need for end to end property management services and operations across Residential, Office/Commercial and Retail Centres. "Every landlord, whether multifamily or office, is going to have to embrace the fact that tenants now have the power. They want amenity rich, tech savvy buildings with great programing and communications." "We we’re all telling each other our problems with Strata Manager. 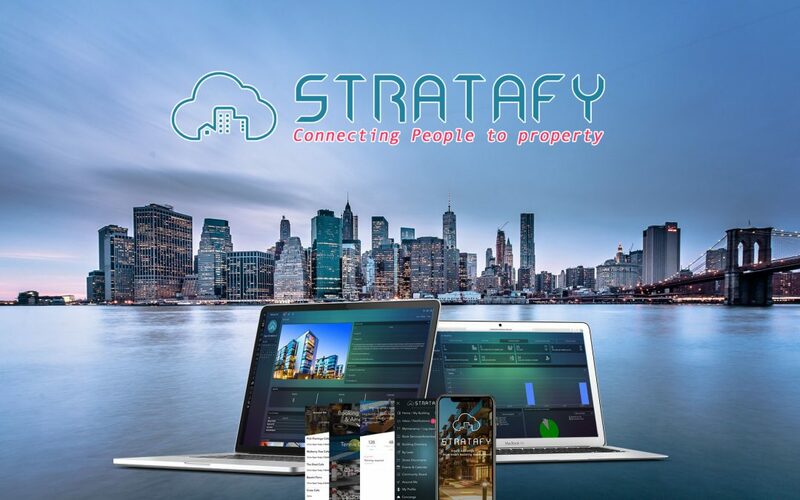 It’s great your disrupting their industry"
"We saved so much money by consolidating our system to Stratafy"
" We love the Single Customer View, Saved us so much time "
" Our tenant experience has been outstanding throughout our commercial portfolio "
" Engaging with our retailers is just as important as our guest, Stratafy has bridged that gap "
" Our Residential Projects are easier to manage and for an affordable price "